So far Vida Midgelow has created 7 blog entries. 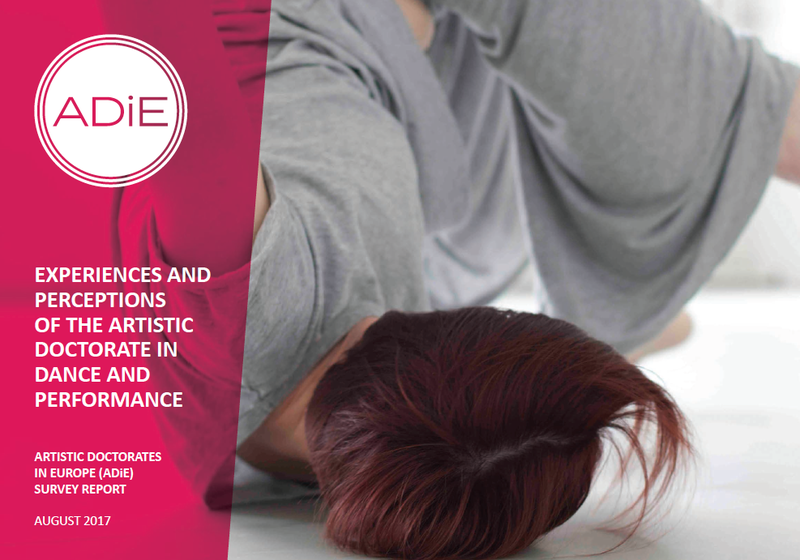 These videos document week long research intensives for artistic doctoral researchers in dance and body based performance curated by ADiE (Stockholm Uniarts/Weld, March 2018 and Chichester University, June 2018). The videos capture something of these shared practice weeks that included workshops, lectures, sharing of practice and reflections.